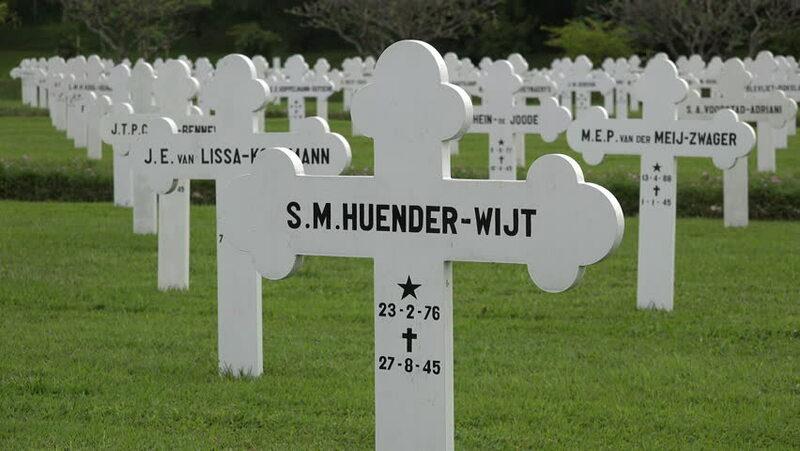 4k00:05Hundreds of white cross on Normandy American Cemetery. The cemetery is located on a bluff overlooking Omaha Beach (one of the landing beaches of the Normandy Invasion) and the English Channel. hd00:30CAMBRIDGE, UK - 8 JUNE 2016: A calm and tranquil scene of headstones at the Cambridge American Cemetery, England, with subtle movement from the US flag flying in the distance.